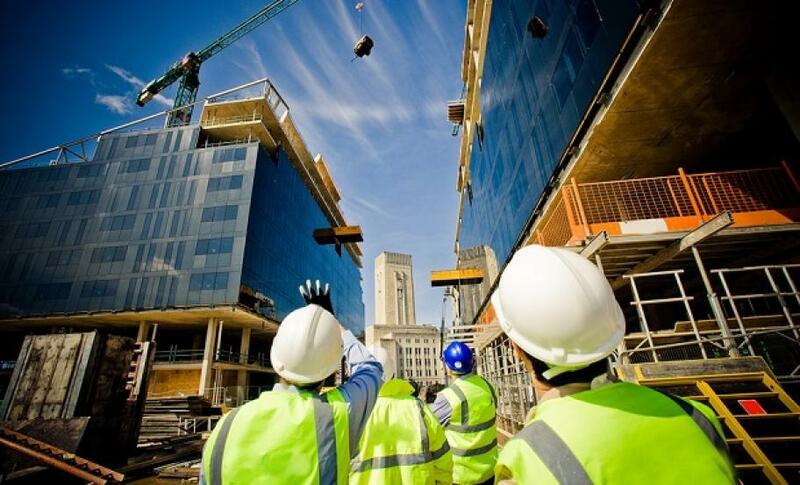 According to an article published by website building.co.uk, output for all construction work will grow by 3.6% next year and 4.3% in 2017. The article, which references the latest construction forecasts by Experian, claims that construction output in the UK will reach £142bn in 2017. In their recently released autumn update, Experian predicted that total output for the construction sector was expected to exceed £140bn in 2017 (up from £131bn in 2015). Private commercial construction and private housing are forecast to experience the fastest growth with 7% and 5% growth predictions respectively. Infrastructure, which has experienced rapid growth of 25% this year, is expected to slow next year and public housing is expected to fall by around 10% in 2016. If you have any questions or would like to speak to us about your project, email info@logicpm.co.uk or call us on 0203 397 7444.